There is something strange happening in Marcella, GA. There on the outskirts of town lives a strange family and they have some strange habits. It was important for the people of Marcella to know just who was living just outside the boundaries of their town, but in the end was it really going to be the best for everyone. Donald Mallory thought his way was the best. 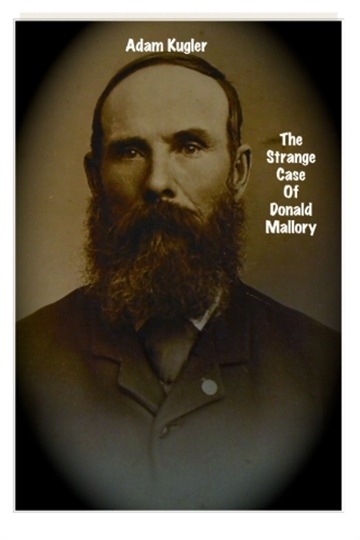 The local town preacher, he saw things differently, especially after the bizarre death of a young man who had just come in contact with Mallory and his family.